You mean he isn't in jail? 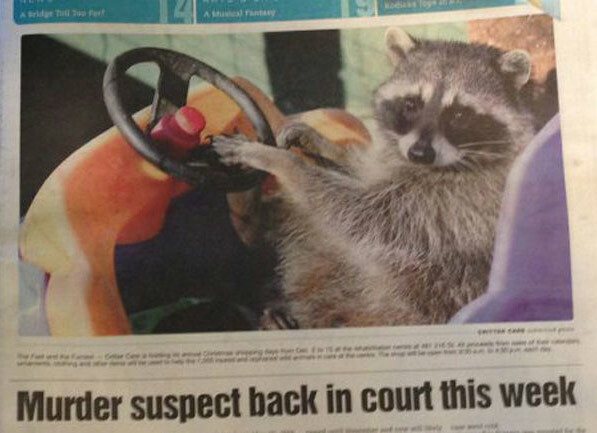 He get released on his on Racooniscence? That....that is pun frigging gold right there. I am both groaning and laughing.